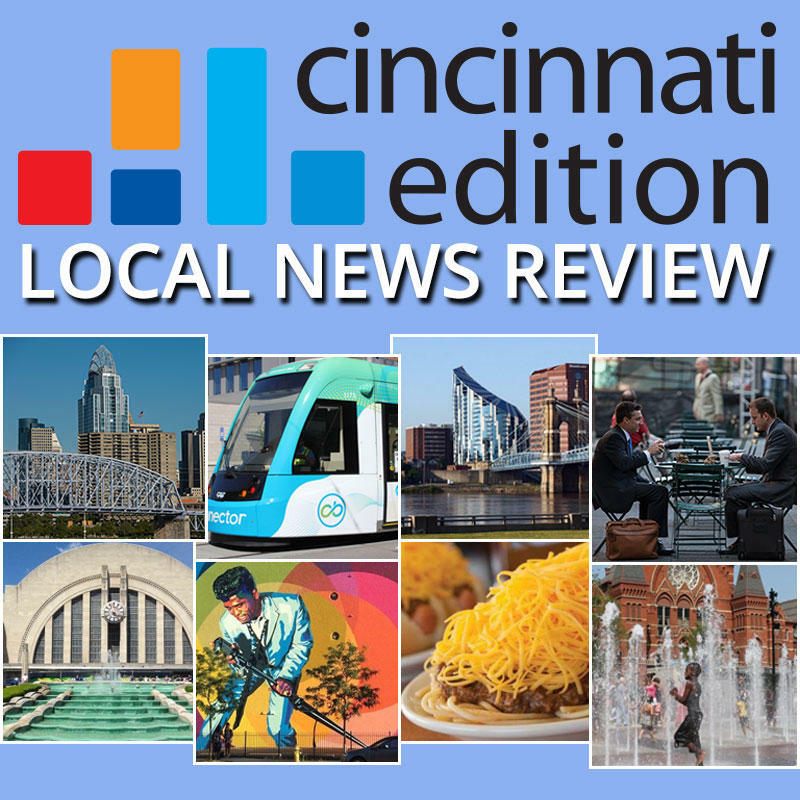 Joining us to discuss this week's top stories in the Tri-state are, from The Cincinnati Enquirer, political columnist Jason Williams, City Hall reporter Cameron Knight and investigative reporter James Pilcher; Tom Loftus, who covers the Kentucky Statehouse for the Courier Journal; and Kentucky Public Radio Capital Bureau Chief Ryland Barton. A Cincinnati Council majority is asking administrators to determine if the Southwest Ohio Regional Transit Authority and its vendors are in default under the operating agreement for the streetcar system. The five members who voted for the motion are concerned about ongoing problems with ticket vending machines and how many cars operate during large, special events. Ohio Attorney General Mike DeWine and Secretary of State Jon Husted teaming up as running mates shakes up the Republican primary in the governor's race. And there are now six candidates running in the Democratic primary. Ohio's medical marijuana program could be put on hold. Cincinnati Police investigate a complaint against the local FOP president. And local residents are not happy with the Trustees of the Public Library of Cincinnati and Hamilton County.